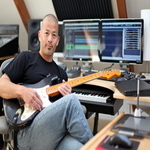 Sign up for Broadjam today to follow Jon Lee, and be notified when they upload new stuff or update their news! 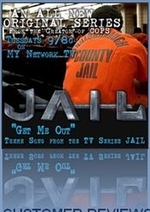 theme for TV show "Jail." 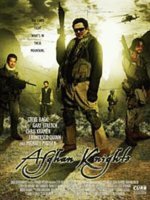 Soundtrack for the movie, "Afghan Knights." 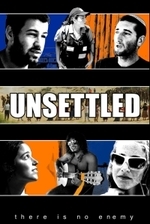 Soundtrack for the film, "Unsettled." 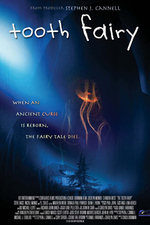 Original Score for the movie "Tooth Fairy"
Soundtrack for the movie, "The Devil's Den." 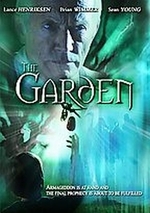 Soundtrack to the movie, "The Garden." 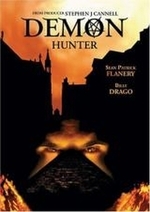 Soundtrack for the movie "Demon Hunter." 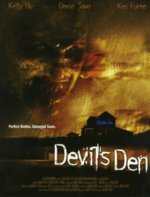 Song from the film "Devil's Den."